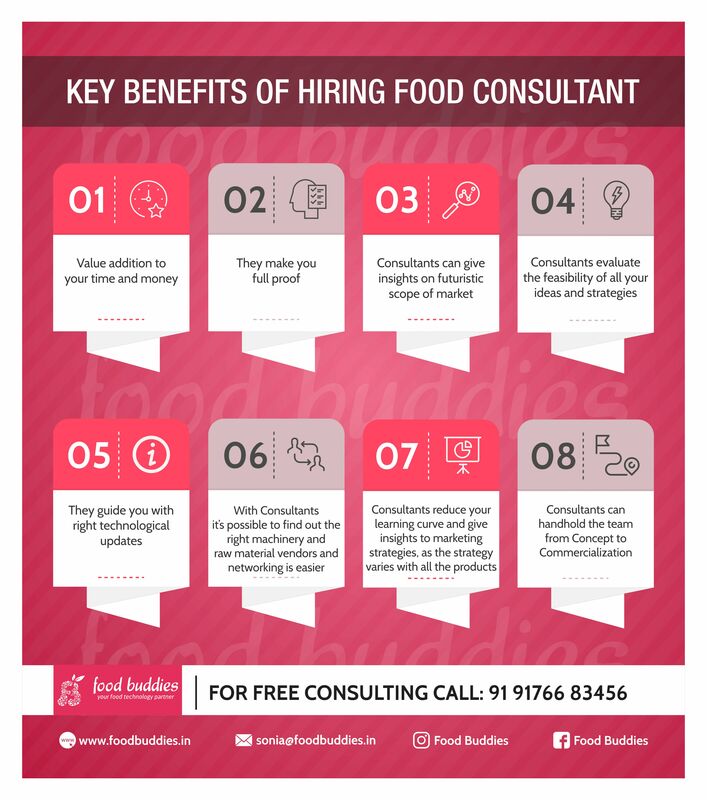 Know the Benefits of Hiring a Food Consultants for your Food Business. We Food Buddies, Your Food technology partner is sharing the insights that help in your Food Business. To Explore More in Food Business!